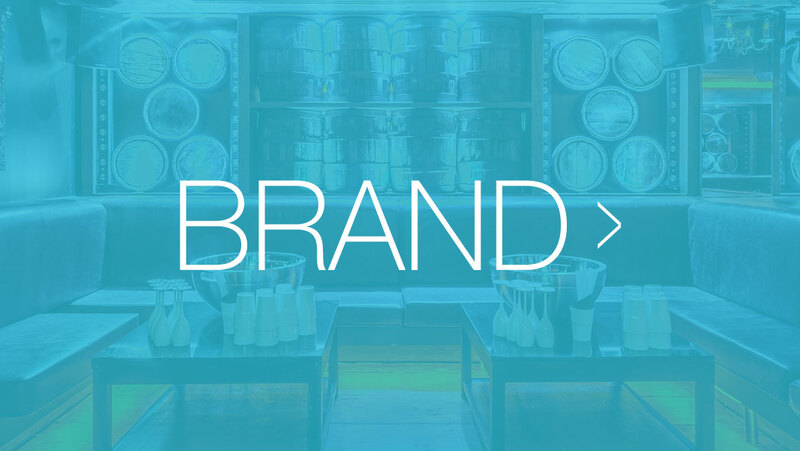 Our unique Brand, Build, Business™ process sets the foundation that The Island stands on and it’s our way of life. In the years when The Island was first starting out as a digital marketing agency, our Director, Marcel Cowan decided to unite these building blocks into a working philosophy based on the simple idea that strengthening one is effective, growing two is better, but by integrating all three – anything can be achieved. That’s why The Island will always take a holistic approach to working with you in offering you our expertise as a full service digital marketing agency to ensure your story is told to the fullest. 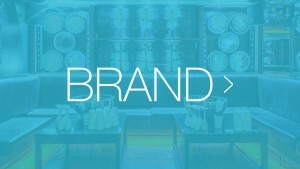 Welcome to Brand, Build, Business™. 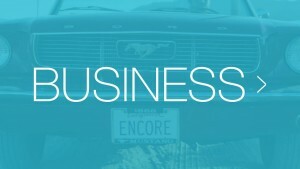 We start by focusing on your brand, your voice and how you want it to be heard. Our creatives have years of experience in identifying what audiences look for in a brand and more importantly how to integrate this with a brand strategy tailored to you. Whether you want to start from the ground up or just redefine how customers engage with you, we’ll work with you to shape an identity and personality that can be used as a foundation on which to build your company, product or service. Once your brand has been established we get to work on building a digital presence that will serve as a responsive, visual touchpoint from which to invite engagement. Expertly designed websites and campaigns spanning everything between print, to web design and development, SEO and social media is what you can expect from us when we build for you, all fully managed and tracked to ensure the growth of your business from utilising your newly created assets. This is what makes us a full service digital marketing agency and what makes our process so effective. Drawing on over ten years of experience, we know what works and what doesn’t and because of this we’re able to offer you full implementation, management and optimisation of your marketing strategy. Digital is king at the moment and the right approach to your content strategy, social media channels, SEO, data capture, email marketing and analysis will enable us to create your marketing plans perfect storm and in turn help your business to flourish. Our philosophy has stood the test of time with The Island growing clients across sectors including retail, leisure, technology, sport and travel. 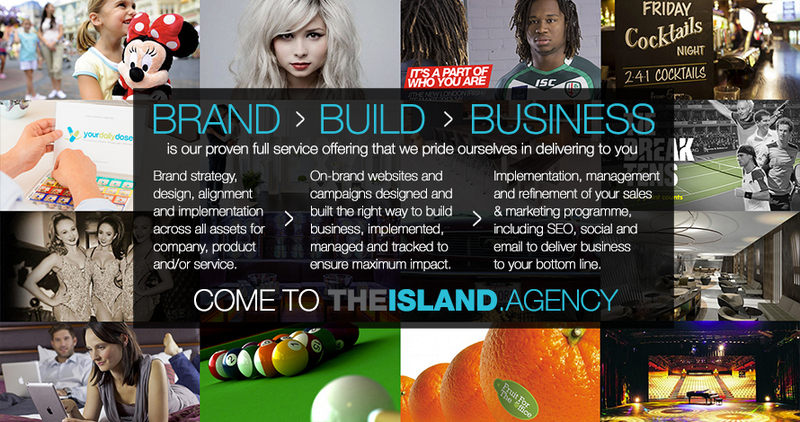 Come to The Island and find your own Brand, Build, Business™.